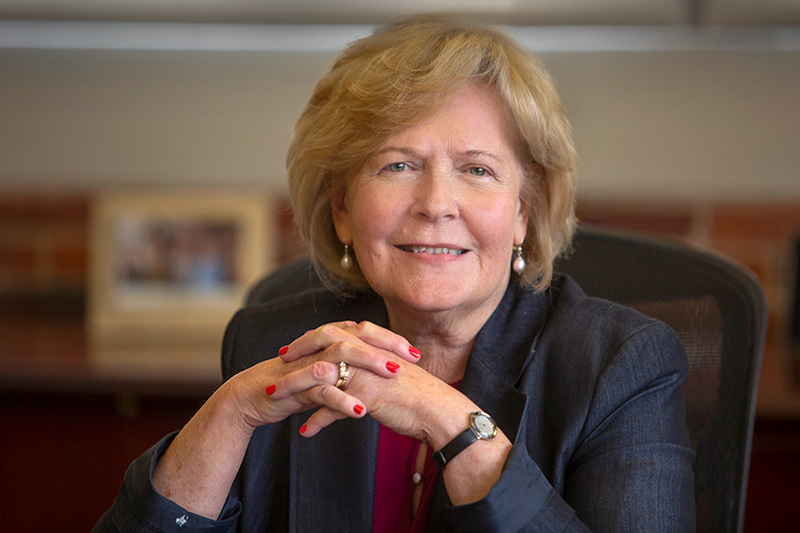 Judith McFetridge-Durdle, has served as dean of the College of Nursing since December 2013. She will step down as dean June 30. McFetridge-Durdle’s top priority when she arrived at FSU in December 2013 was to focus on the college’s research mission — and she’s had great success. McFetridge-Durdle’s dedication to increasing research and diversity in the College of Nursing paid off when the Center for Indigenous Nursing Research and Health Equity (INRHE) opened in May 2017. 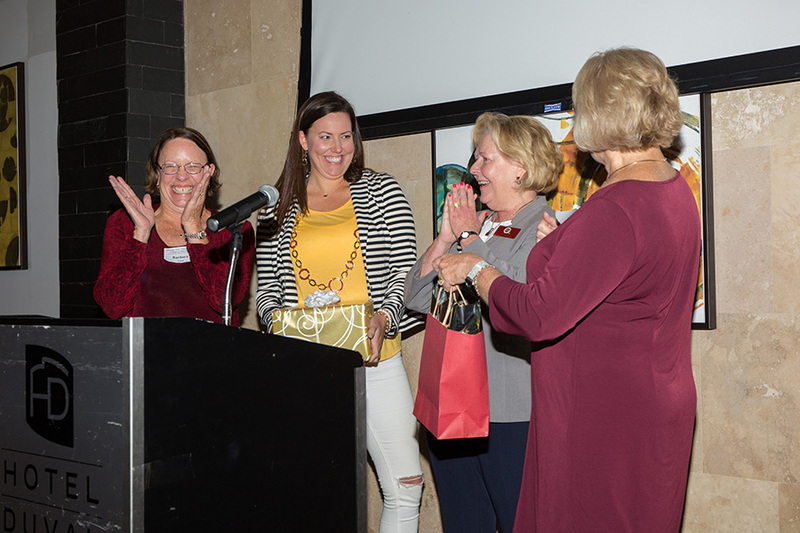 As the only research center of its kind in the world, INRHE helps set the FSU College of Nursing apart from other programs. The opening of INRHE was a monumental moment for the college and one of McFetridge-Durdle’s fondest memories at FSU. The opening of INRHE also brought three new research-intensive professors to the college, which increased research funding. When McFetridge-Durdle first came to FSU, the college had no National Institutes of Health funding. Now, it has $2.26 million in cumulative NIH funding and has submitted $12 million in grant proposals this academic year. A wide range of research is currently being explored within the college, from improving the health outcomes in individuals with psychiatric and mental health conditions to cancer and cardiovascular disease prevention. McFetridge-Durdle emphasized the importance of nurses acquiring new knowledge and putting it into practice. 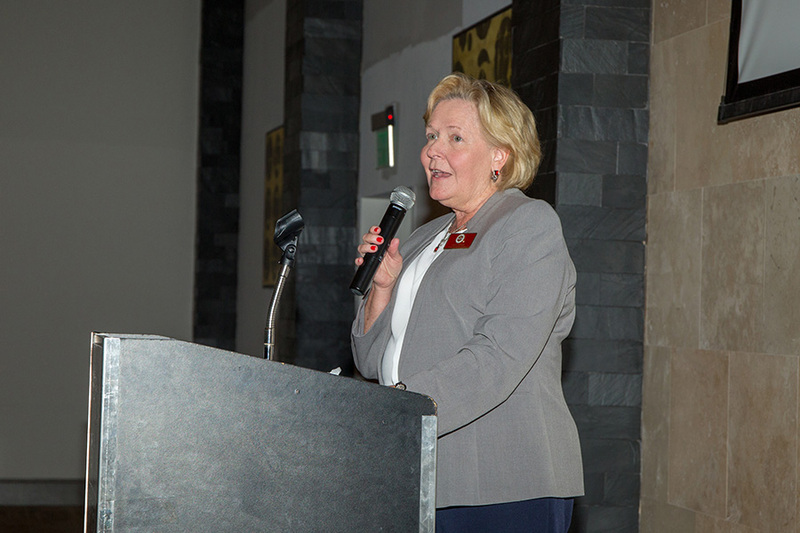 During her tenure as dean, McFetridge-Durdle also strengthened the diversity of nursing faculty, staff and students within the college, established the college’s Advancement Council Scholarship for First-Generation students and helped launch the Veteran’s Bachelor of Science in Nursing program. McFetridge-Durdle also paved the way for a Psych/Mental Health Nurse Practitioner DNP program and an Acute Care Nurse Practitioner program, both set to begin in 2020. Diversity is imperative for the future of the college, McFetridge-Durdle said. 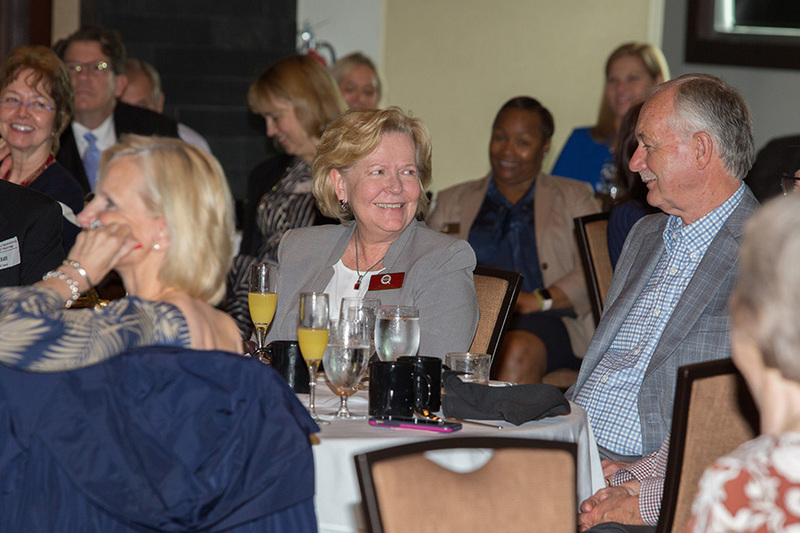 “A diverse faculty helps diversify the student body because students see that there’s a place for them in the College of Nursing,” McFetridge-Durdle said. When McFetridge-Durdle started at FSU, 21 percent of students enrolled were from underrepresented groups. That percentage has almost doubled since her arrival. In fall 2018, 40 percent of students admitted were from underrepresented groups. 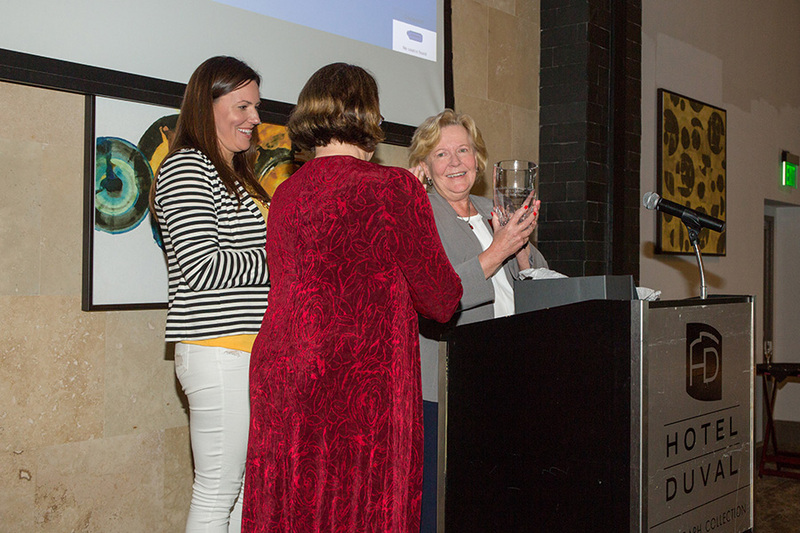 FSU Provost Sally McRorie praised McFetridge-Durdle’s accomplishments. While McFetridge-Durdle is retiring as dean, her work at Florida State is far from over. She plans to take administrative leave and return in January 2020 to assist in the college’s implementation of a Ph.D. program in nursing, something she said signals the college’s coming of age. During her administrative leave, McFetridge-Durdle plans to spend more time golfing and playing with her grandkids. A native of Nova-Scotia, McFetridge-Durdle has more than 28 years of experience in nursing education. She’s taught cardiovascular nursing at both the graduate and undergraduate levels at Duke University, Dalhousie University, University of North Florida and the University of Florida, which is where she earned her Ph.D. in nursing. Prior to coming to FSU, McFetridge-Durdle served as dean of the Memorial University of Newfoundland and Labrador School of Nursing in Canada. Laurie Grubbs will serve as interim dean of the College of Nursing while the university conducts a national search for the position. For more information about the college and its programs, visit nursing.fsu.edu.